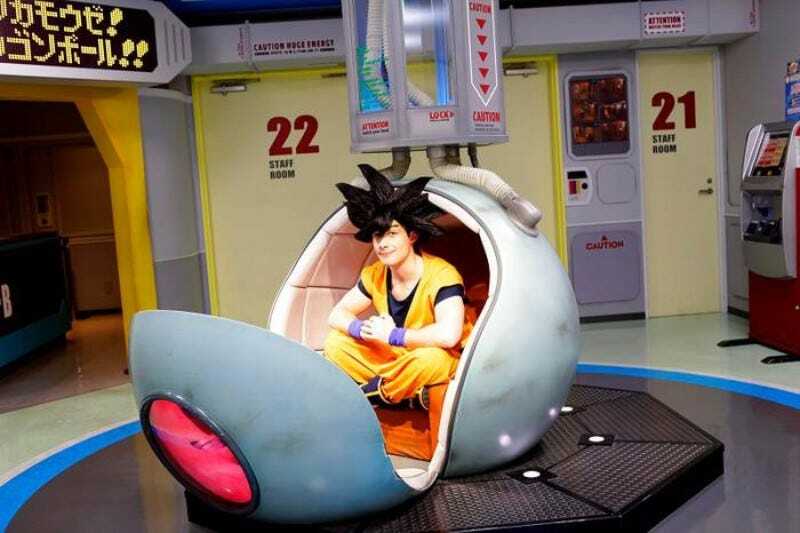 Starting April 21, visitors to J-World Tokyo, the indoor amusement park, can dress up as One Piece, Dragon Ball, Gintama, and Naruto characters. J-World is calling this J-Cos, and is renting out “official” costumes and wigs. For example, Gunosy reports that one costume with a wig is 3,500 yen (US$32) for 90 minutes, while the same deal, plus a prop weapon is 4,500 yen ($41). Painless manga and anime cosplay comes at a price, it seems. While dressed up, you are free to enjoy all the attractions J-World has to offer. Optional photography is another 2,000 yen ($18), and includes an original frame for your print. Since J-World has lots of manga-inspired locations, this might be a good place to take some snaps?